!! OMG, you know you wanted it for Christmas: Juicer chair !! 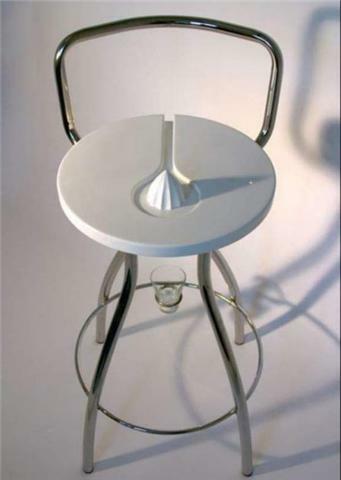 1 Comment on "OMG, you know you wanted it for Christmas: Juicer chair"
Oh yeah ’cause I’d want anything to do with a stripper putting a piece of fruit between their asscheeks and adding juice to a cocktail with it. Drinks and asses just seem like two things that while they may go together, should maybe be kept at a bit more distance than that.